 Meeting informations and activities of JAAST is presented. You may register new information of meeting by yourself. Navigation system for registerd home pages in this system. Your home page can be registered by yourself.